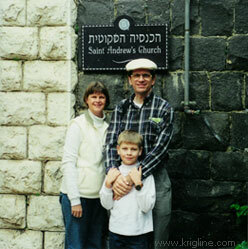 After Christmas in 2001 (and into January 2002), we had the wonderful opportunity to visit Israel to see friends. (We actually went to see Michael's sister in Turkey, but couldn't resist the chance to visit Israel since we were "so close".) Having read about these places all our lives (in the Bible), this was really a dream vacation. Unfortunately, this was in the early days of digital photography and my little camera took rather primitive-looking photos. Someday, we would love to go back--with a much better camera! Two of the most famous bodies of water in the Bible are the Sea of Galilee (below left) and the Dead Sea (below right). 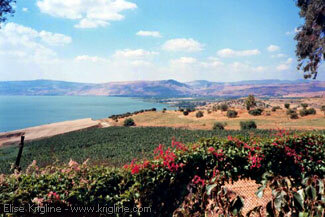 Technically, the Sea of Galilee isn't a "sea" at all, because it has fresh water. Nelson’s Bible Dictionary says it is only 21 by 13 kilometers (13x8 miles), and up to 50 meters deep. 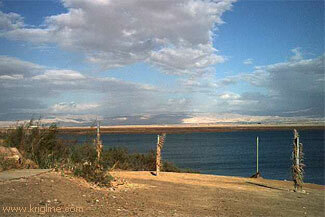 It's water flows down the Jordan River into the Dead Sea, which is the lowest place on earth. It was too cold to swim in either, but we got close enough to feel the water. We also enjoyed a nice lunch of fish from the Sea of Galilee. One of the friends we visited was a college buddy and her family. They were wonderful hosts, driving us around and explaining things. Their son, not much older than Andrew, was with us on this trip to the Sea of Galilee. 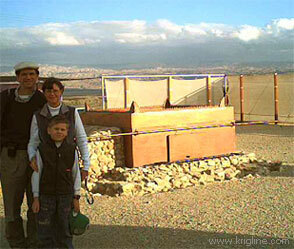 The Kriglines, standing by a model of how Jerusalem looked 20 centuries ago. This model has been used in movies about the life of Jesus. It is hard to say which places were the most interesting because we enjoyed them all. 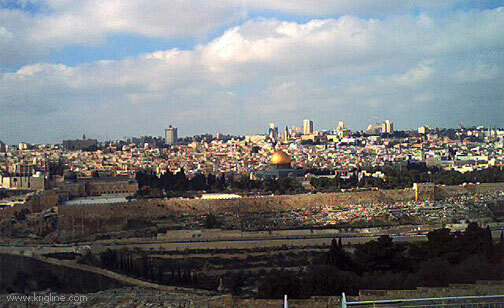 Another college friend was working as a nurse in Jerusalem, and she too was a wonderful hostess. 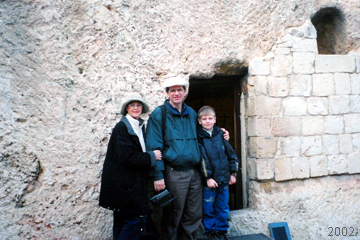 She introduced us to many historical sites, but one of my favorites was "the Garden Tomb" just outside the city. 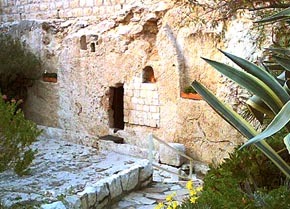 The tomb and gardens match the description of the place where Jesus was buried. For many reasons, it was a quiet, moving place, full of reminders of how remarkable it was that Jesus rose from the dead on the third day, to prove that our sins were forgiven! If you don't understand the connection between His death and forgiveness, read my article on the subject (click here), or just ask us sometime. We'd be happy to explain! 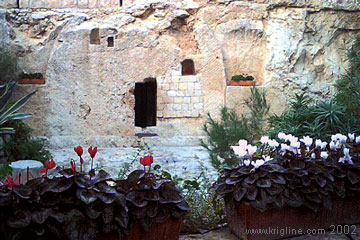 You can see another photo of the Garden Tomb, and read a remarkable Chinese poem, by clicking here (and scrolling to the bottom). We couldn't resist posing for a photo in front of this church which bears Andrew's name! It has become one of our favorite family photos! For more vacation photos, click over to our previous stop: Turkey. You can also click here to read an article about this trip.  For a wonderful Chinese poem about the Cross, click here. one of our favorite teachers: http://ancientsandals.com/ . --Other interesting places we visited: www.nazarethvillage.com and [broken link?] www.TheGalileeExperience.com.